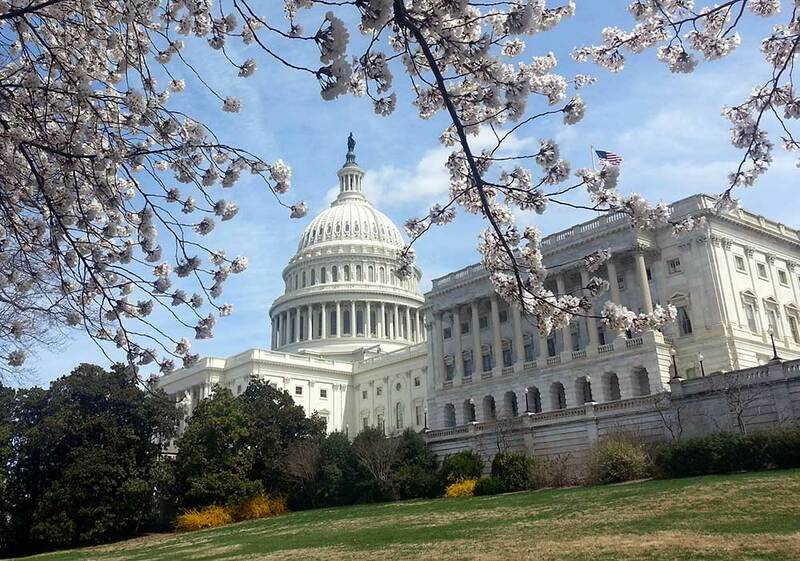 The Federal Governmental Affairs committee works to educate the elected members of Congress on issues important to the physical therapy profession. 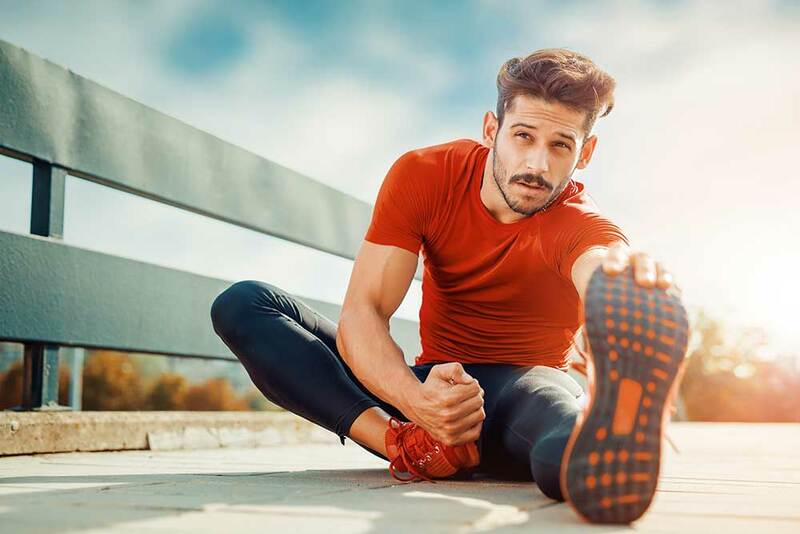 The mission of the Arizona State Board of Physical Therapy is to protect the public from the incompetent, unprofessional, and unlawful practice of physical therapy. The Arizona Physical Therapy Practice Act establishes the standards for the practice of physical therapy, continuing competence and testing, and defines the scope and limitations of practice. The House of Delegates (House) is an APTA policy-making body comprised of voting chapter delegates, non-voting delegates (the Board of Directors and section, assembly, and PTA Caucus delegates), and consultants. Business of the House is conducted through the introduction of motions, which may amend APTA's bylaws, direct a course of action, articulate an association attitude on the physical therapy needs of the public or the needs of members, or describe a goal the association wishes to achieve. 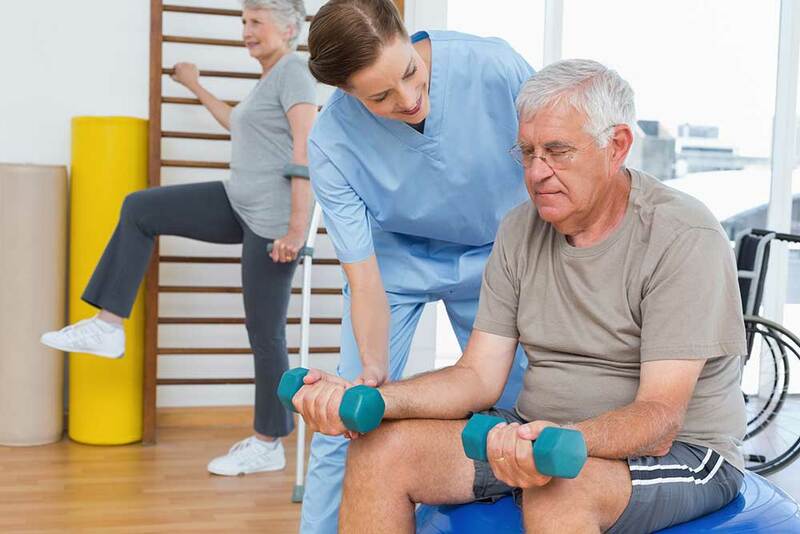 After completing the physical therapy education program, PTs must pass the state-administered National Physical Therapy Exam (NPTE). This exam is based on a comprehensive practice analysis conducted to determine critical knowledge, skills and abilities of physical therapists. 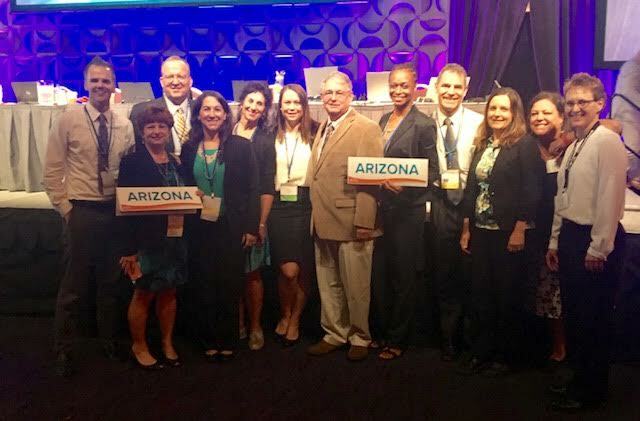 The Practice Committee is a group of physical therapist and physical therapist assistant members whose goal is to educate Arizona's clinicians on the administrative rules and statutes that govern the practice of physical therapy in our state.